Here is a quick index to our Baja off-road adventure. 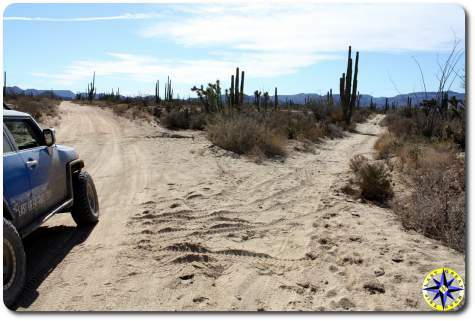 This off-road adventure was unbelievable as we followed the famous Baja 1000 race course. 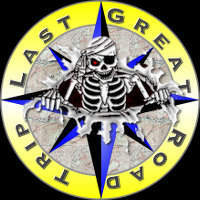 We went looking for adventure, solitude and friendship. What we found was so much more. We hope our story, pictures and video encourage you to start your own adventure. If you don’t like reading… Our Baja Off-Road Adventure HD Video will let you watch the highlights. 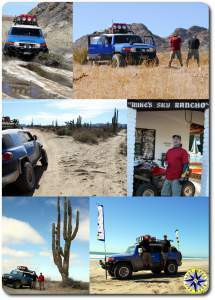 Baja Off-Road Adventure chapter 3 – So This Is Baja? Visit Amsoil and Discount Tires too.